We have an extensive range of cranes for hire based between Tauranga and Taupo. Remember all ratings are taken from the centre of the crane's turntable. They don't take into account rigging and hook weights. If you're unsure of the appropriate crane for your project, don't guess, call us. The correct crane may not only save you money; it'll certainly make a big difference to safety. Simply, it's always best to talk through the best options for any project. They're areas where our knowledge and experience count for a great deal. We're well placed to work with you to place the right crane on your project - whether tower cranes or crawler cranes. As a highly engaged member of the Crane Association of New Zealand (Inc.) we not only know cranes - we certainly know members with the crane you're looking for. Check out our page on choosing the right crane. 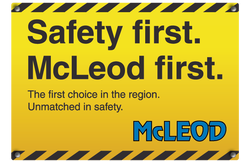 Mcleod provide a 24 hour 7 day a week crane hire service to the Port of Tauranga. 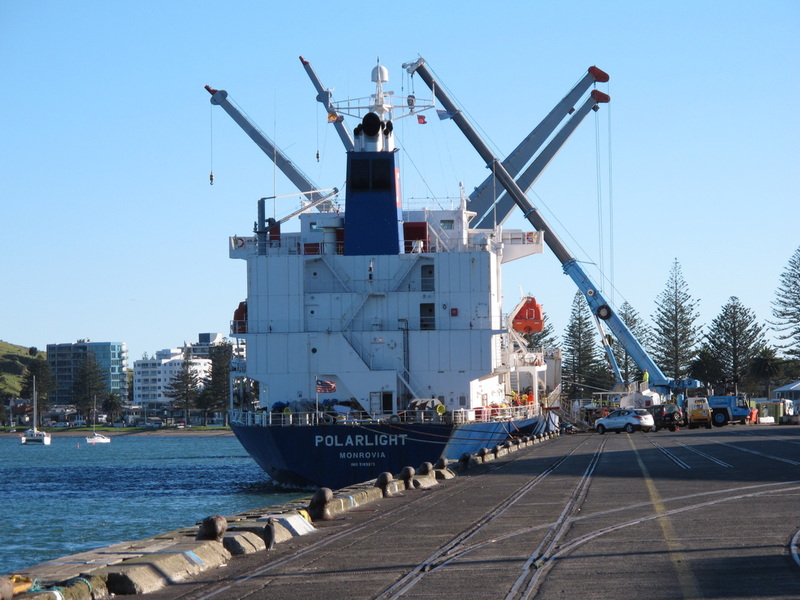 Port or Tauranga Shore Crane Guide to capacity and crane size.